Spacious design allows for easier grip. 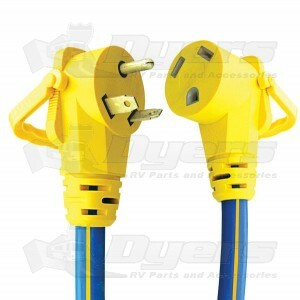 Cord features a durable nylon fold-down handle to fit flush with electrical closures. Spacious design for easy grip. Excellent quality cord with handle. Quick shipping. Works great.